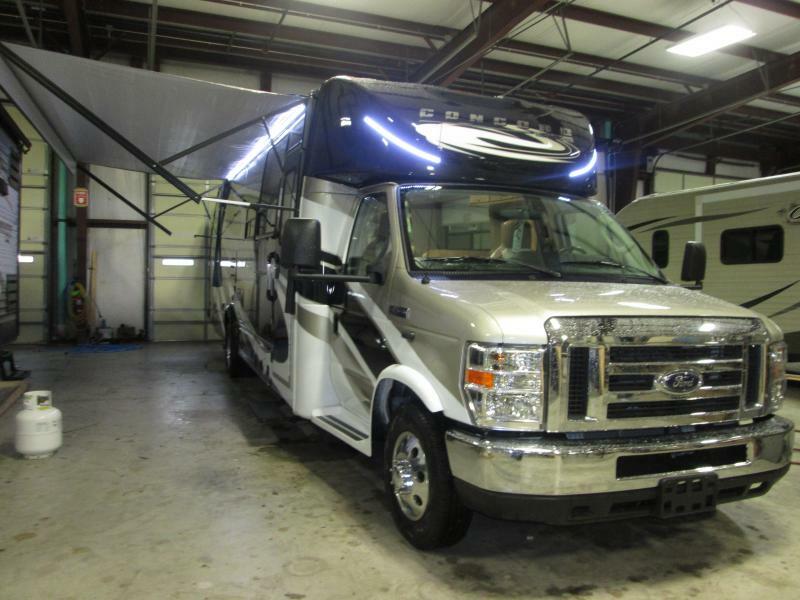 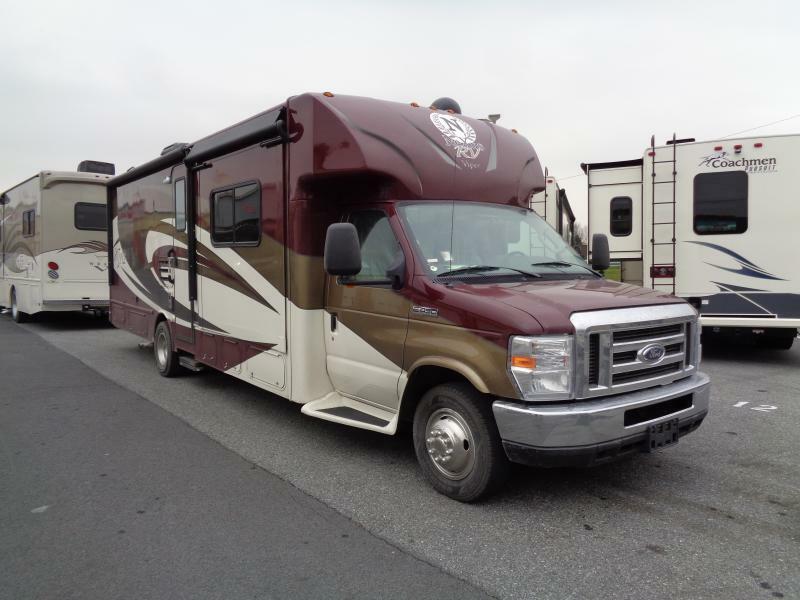 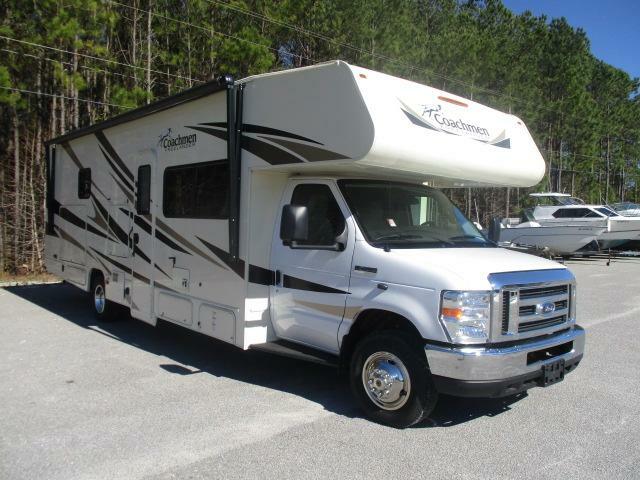 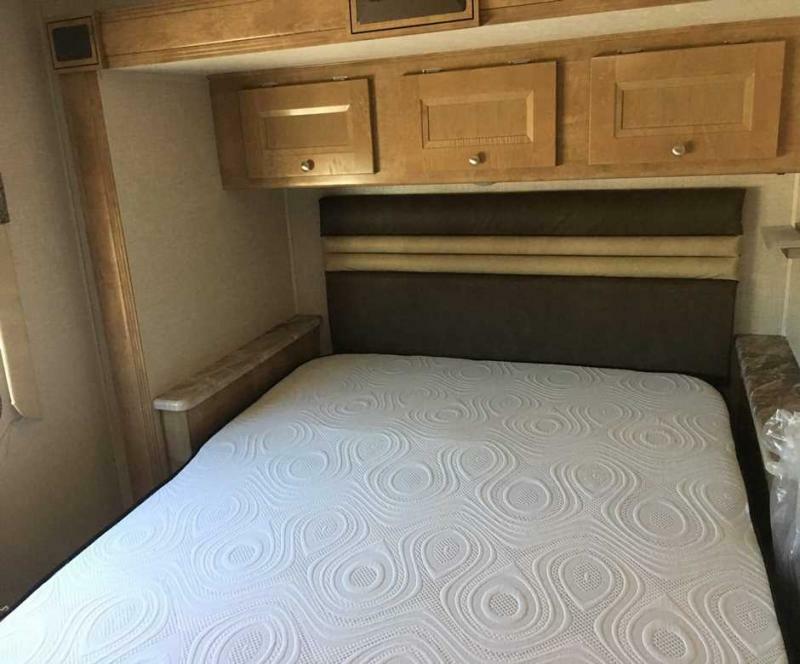 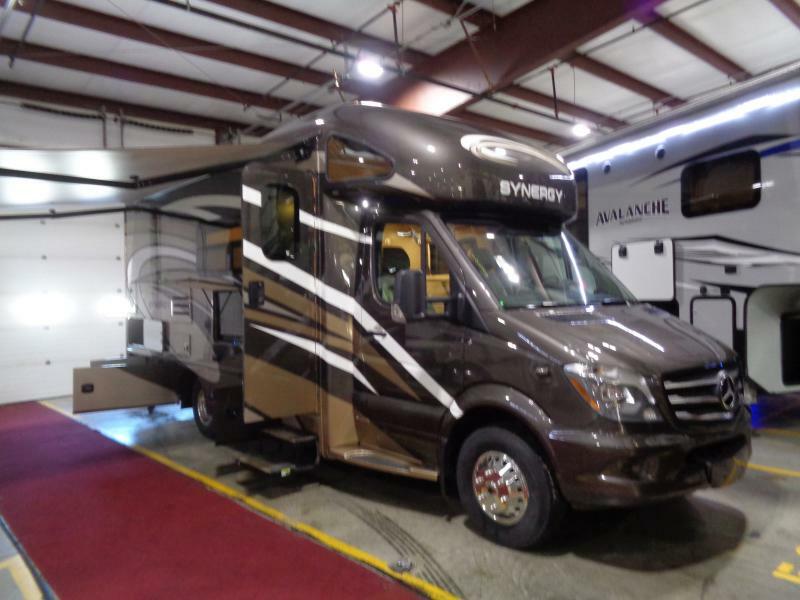 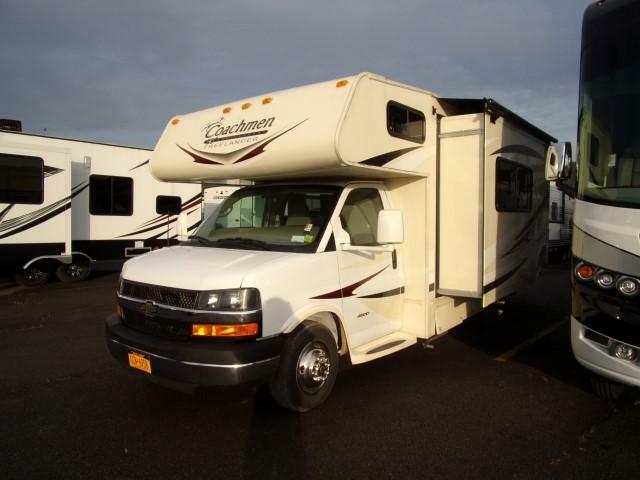 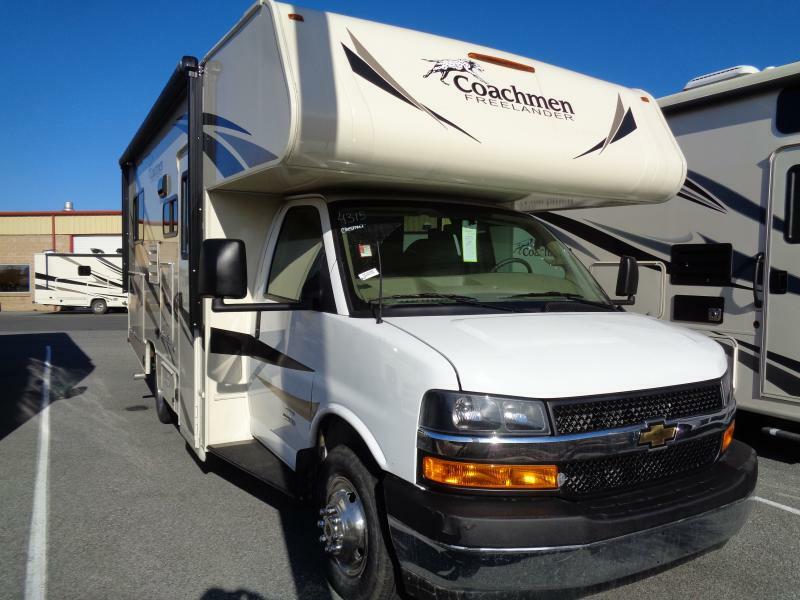 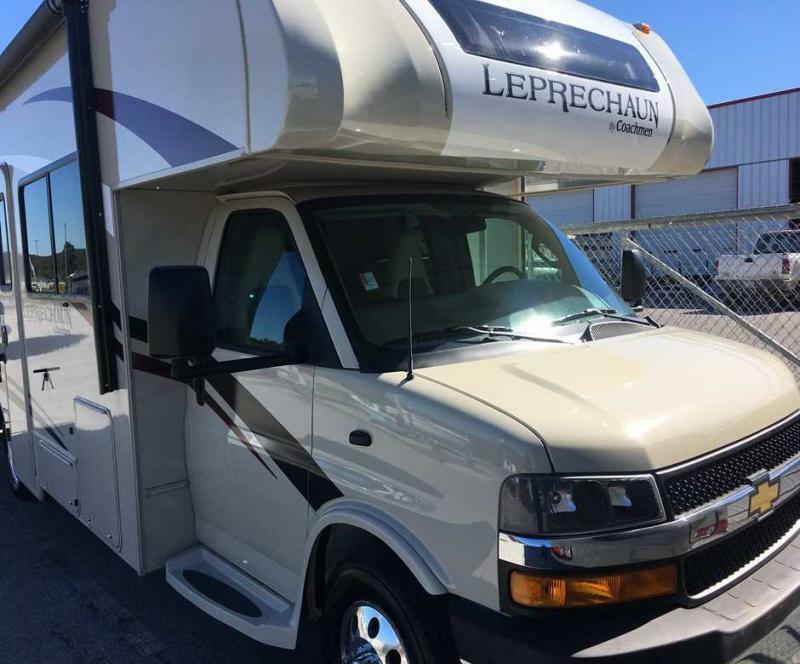 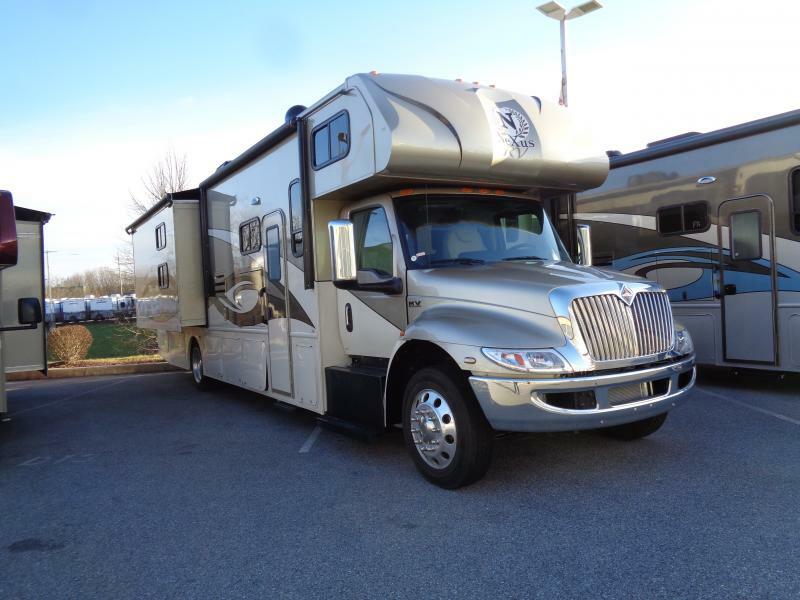 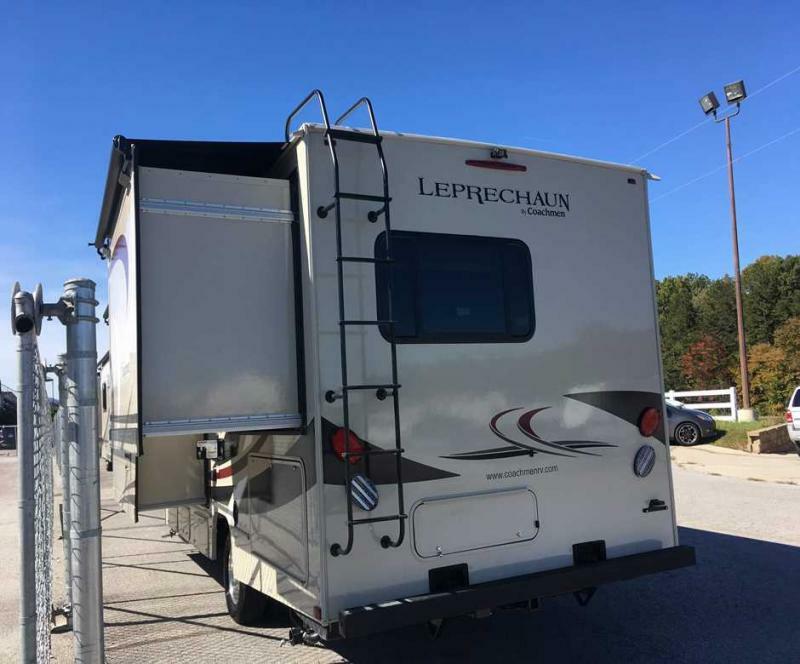 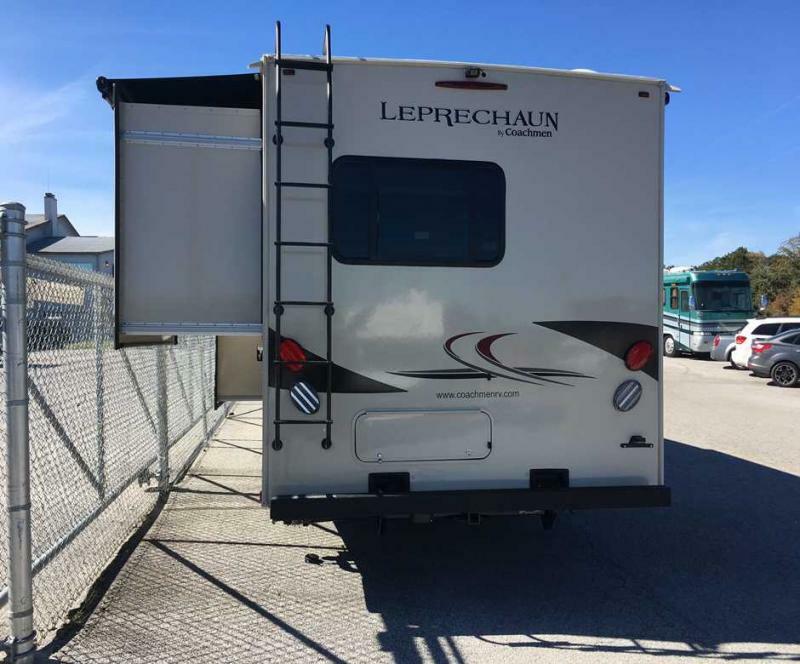 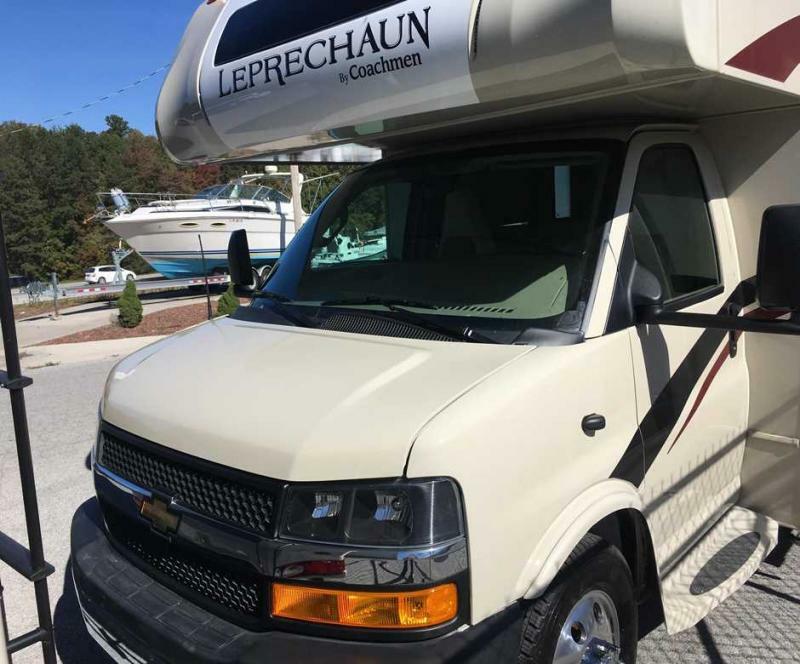 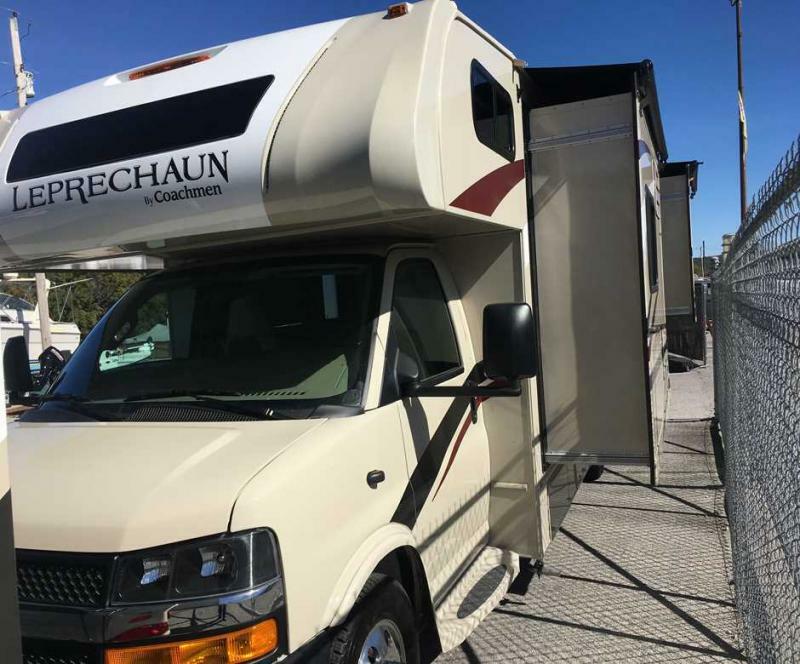 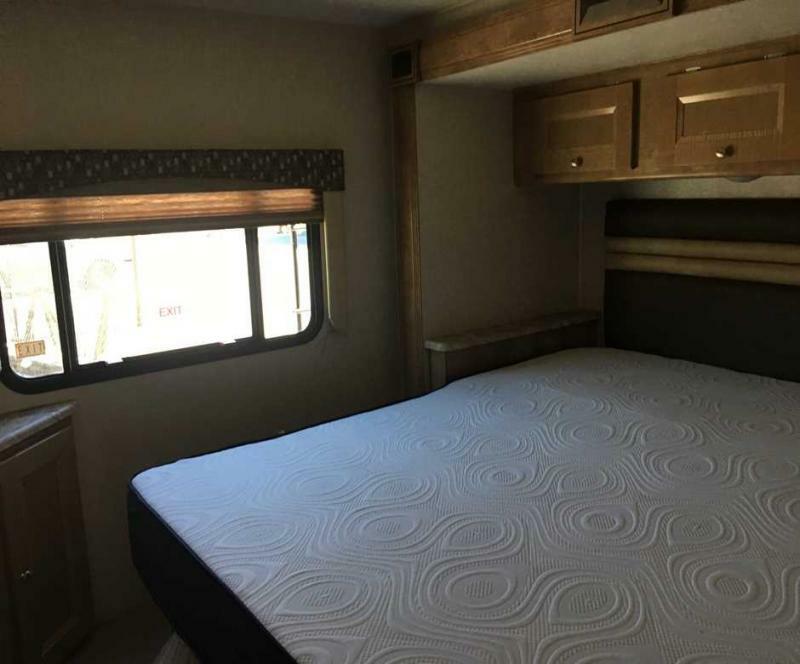 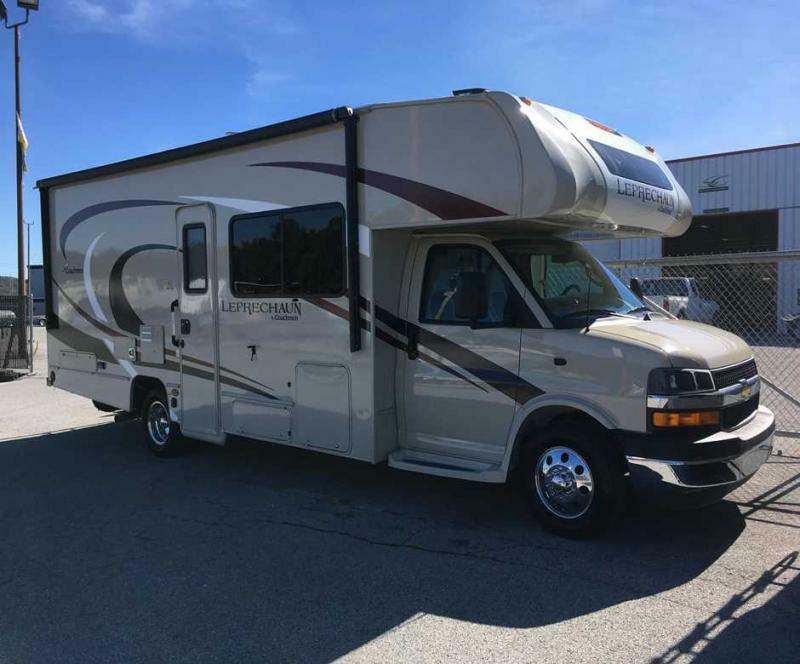 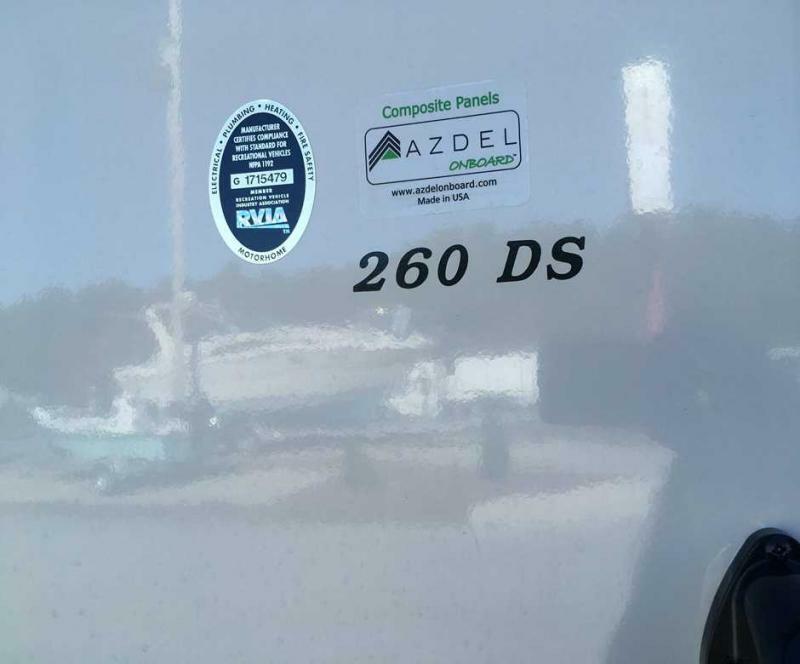 It s time to pack up the family and GO with this NEW 2019 Leprechaun 260DSC Class C! 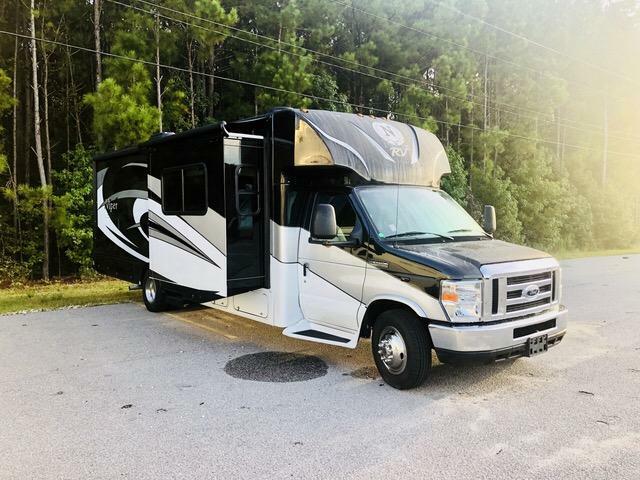 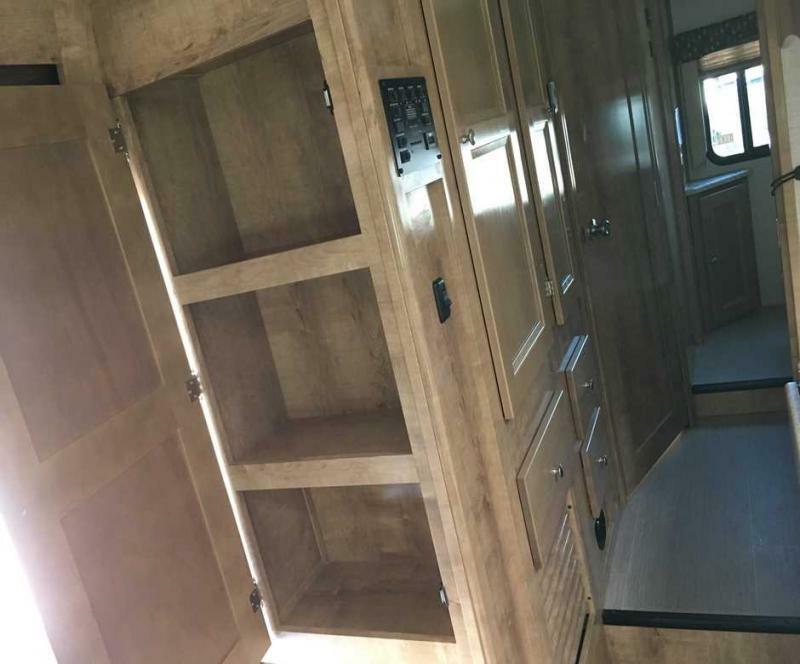 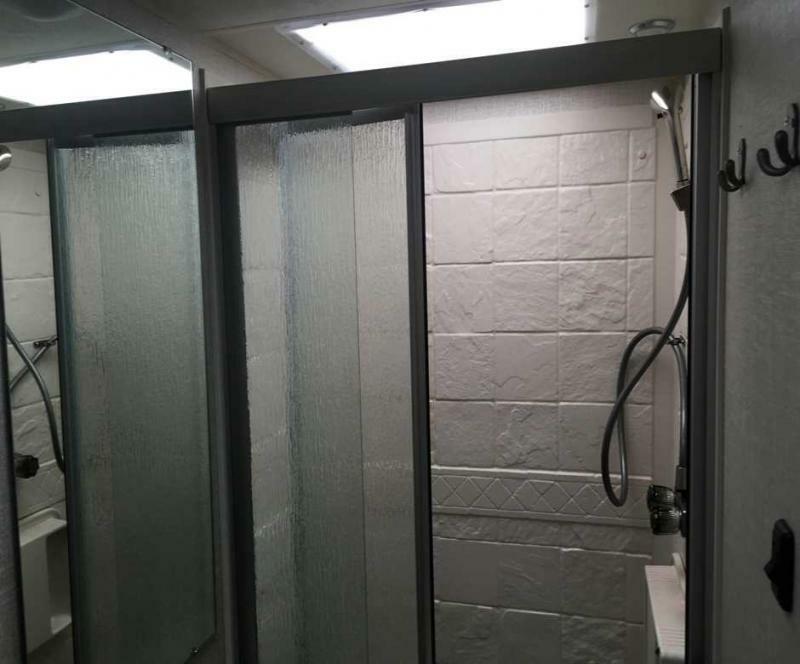 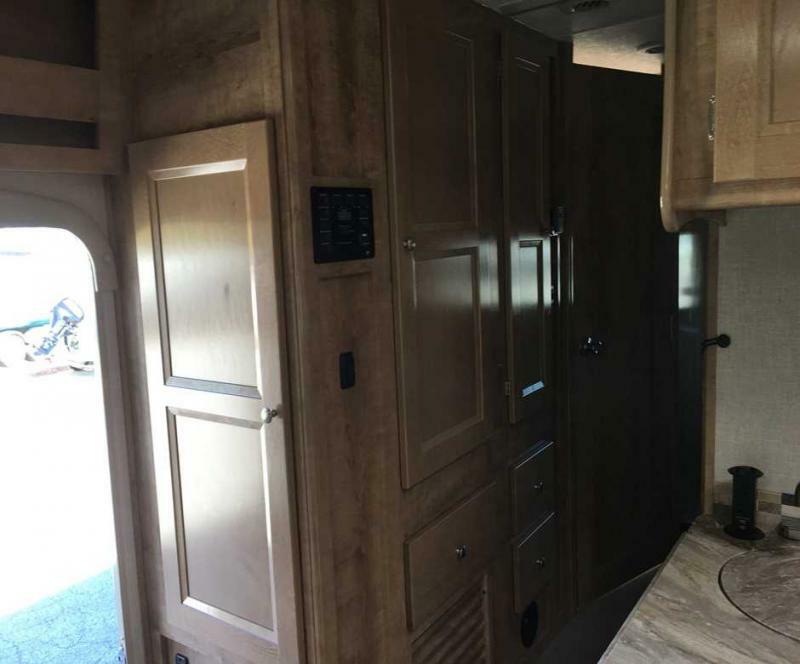 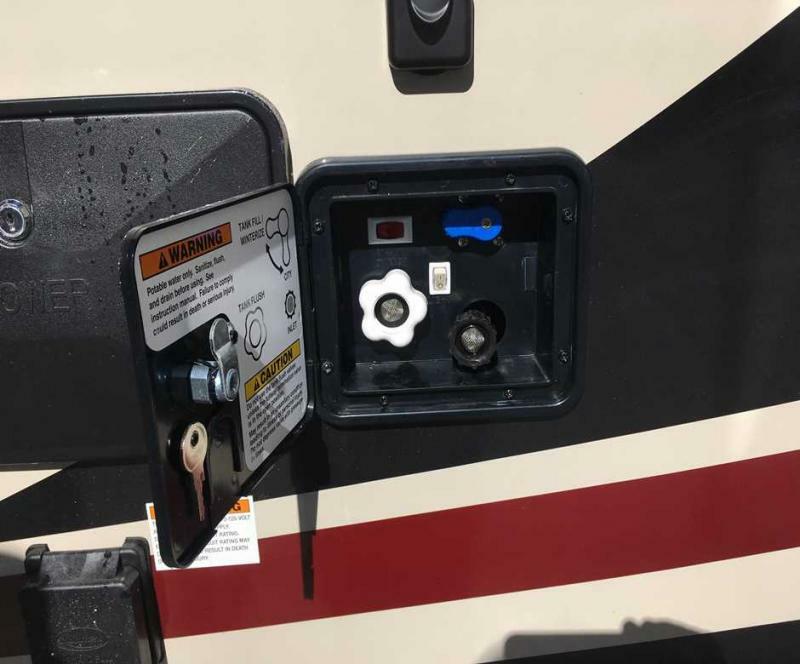 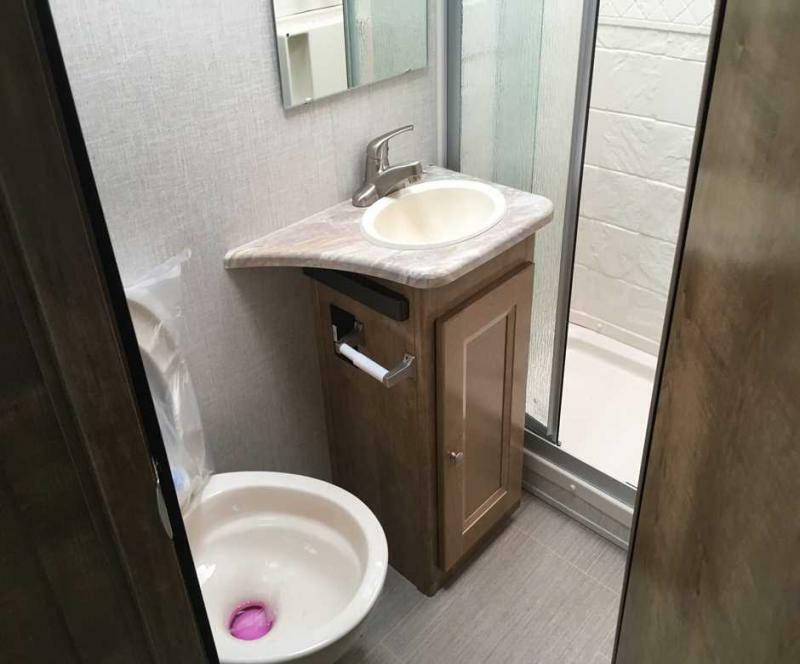 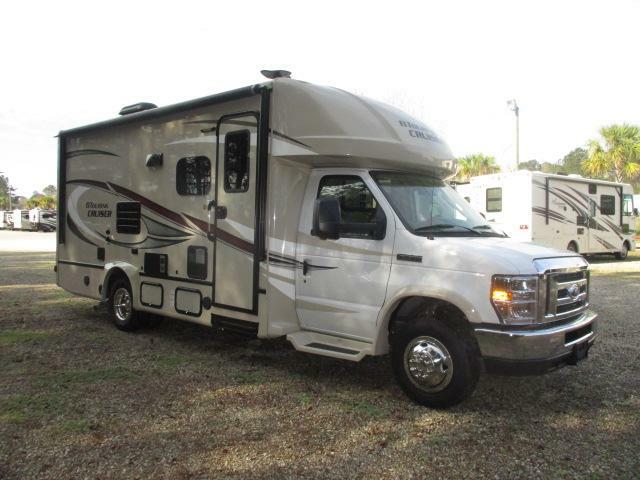 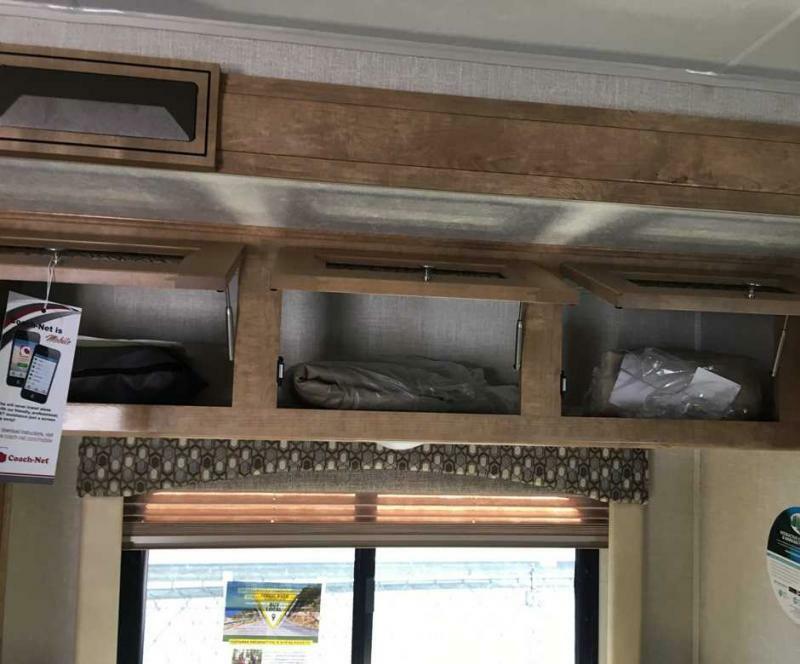 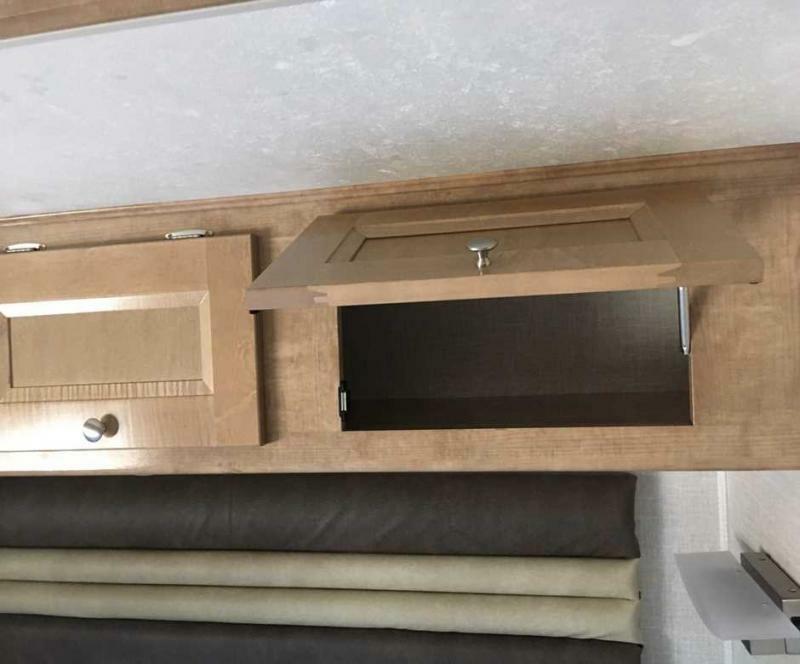 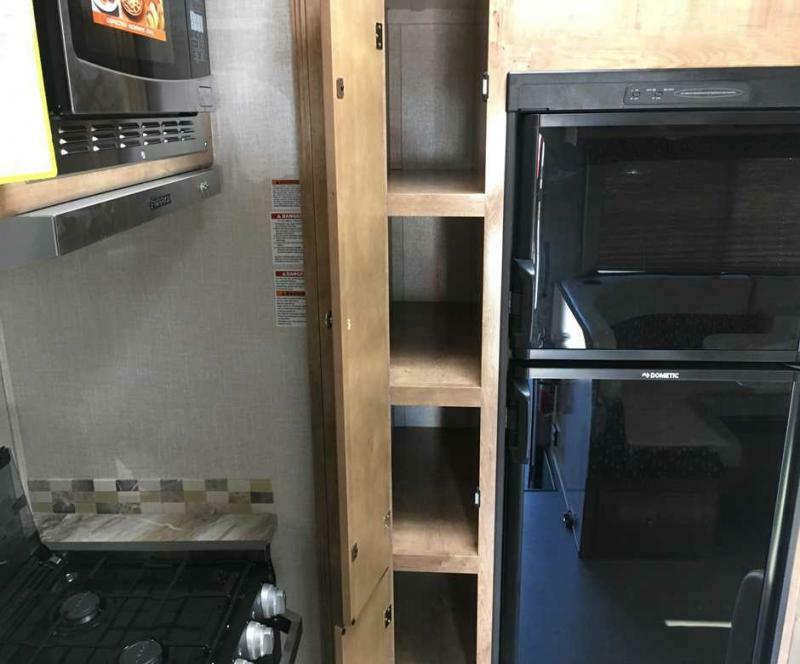 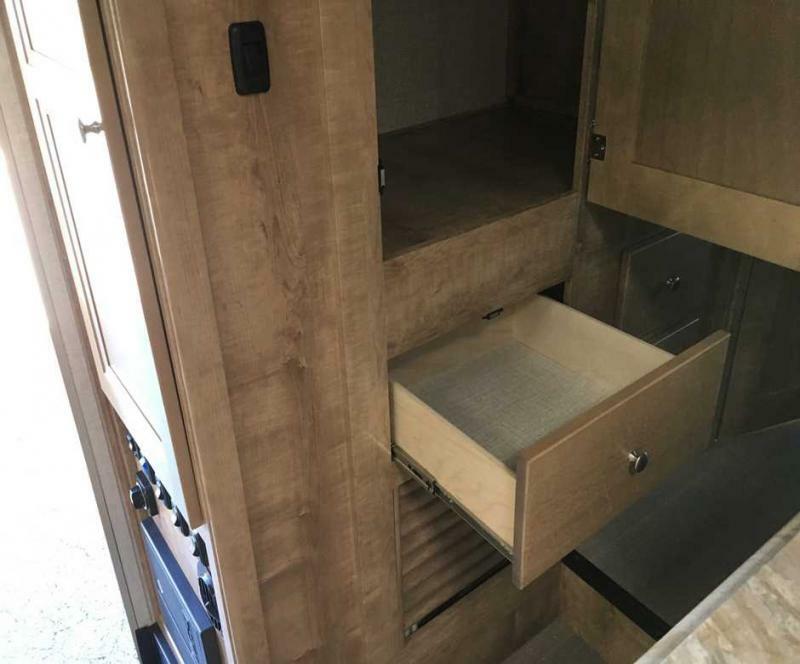 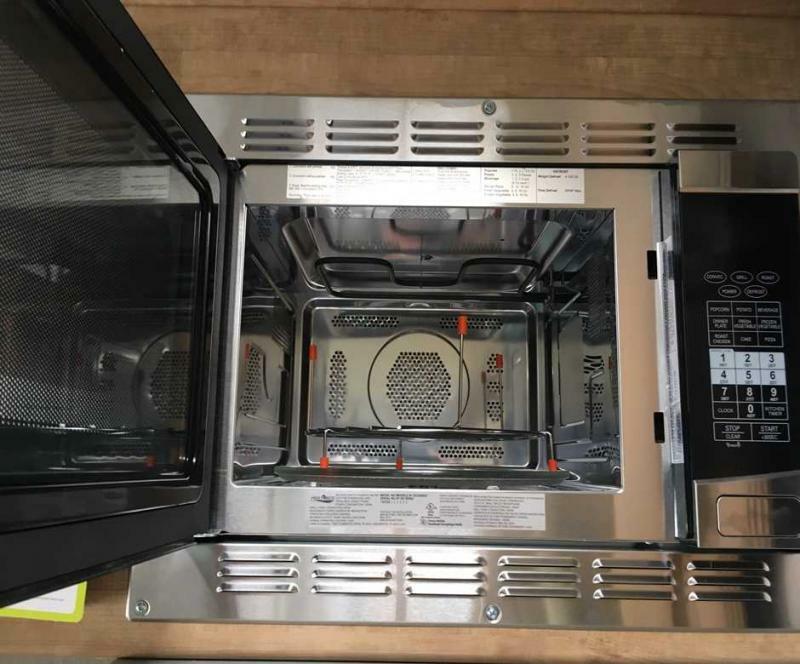 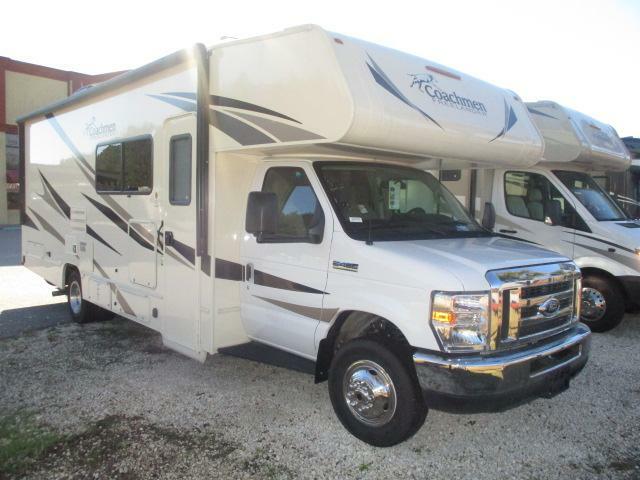 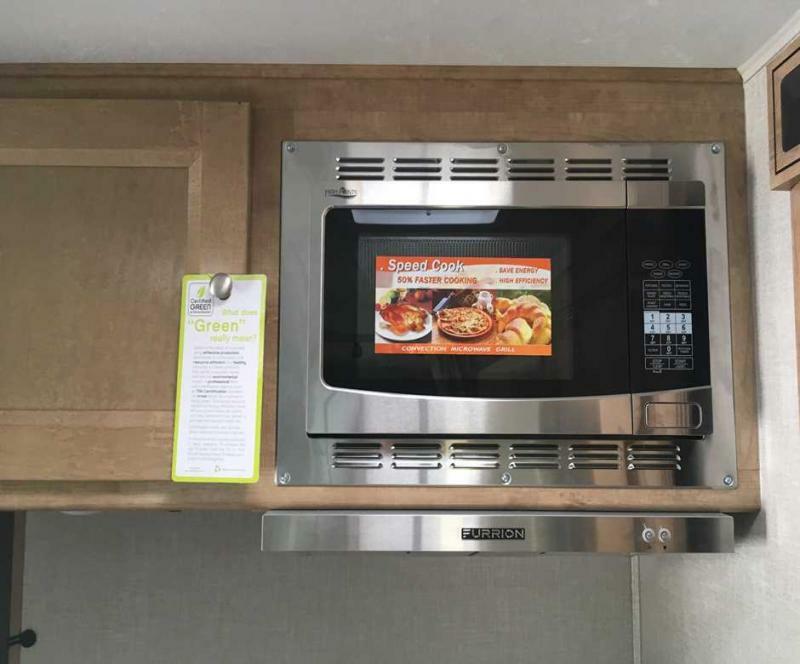 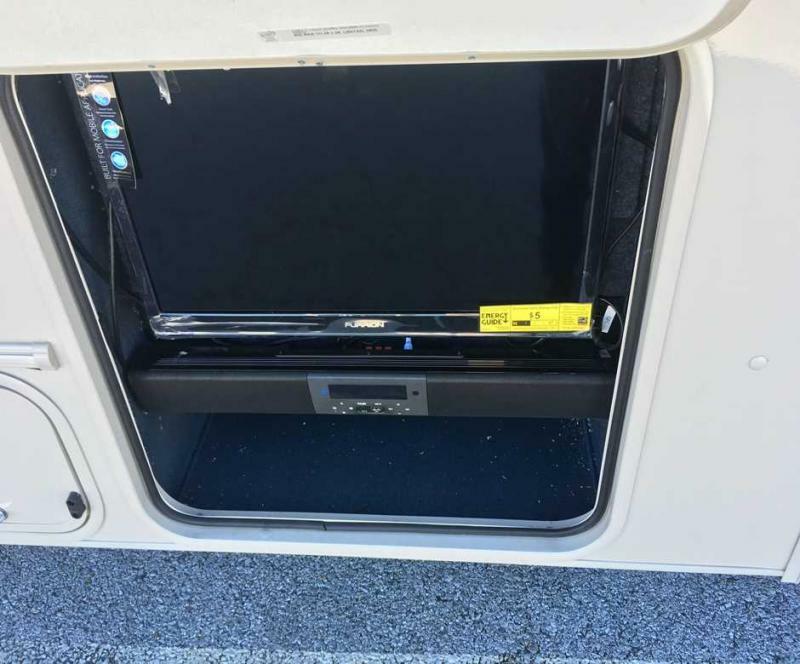 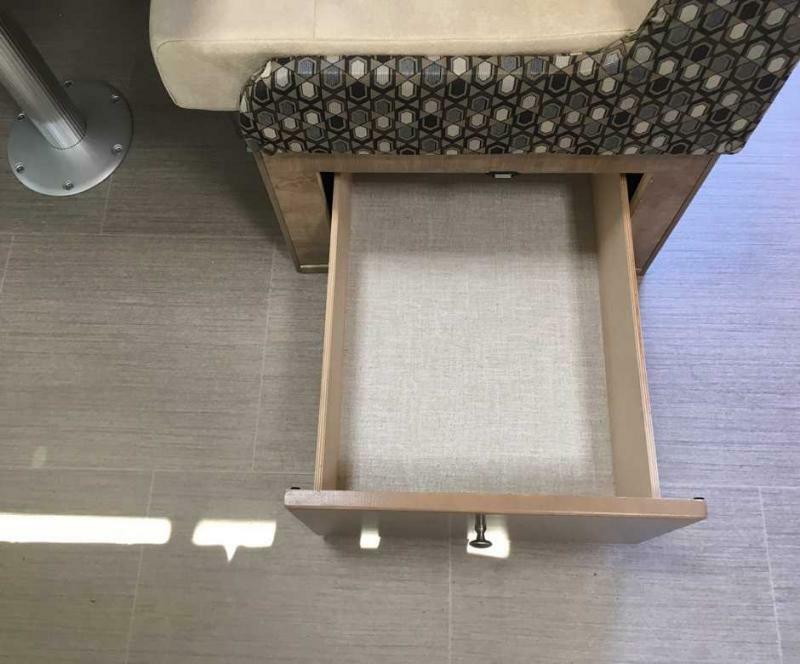 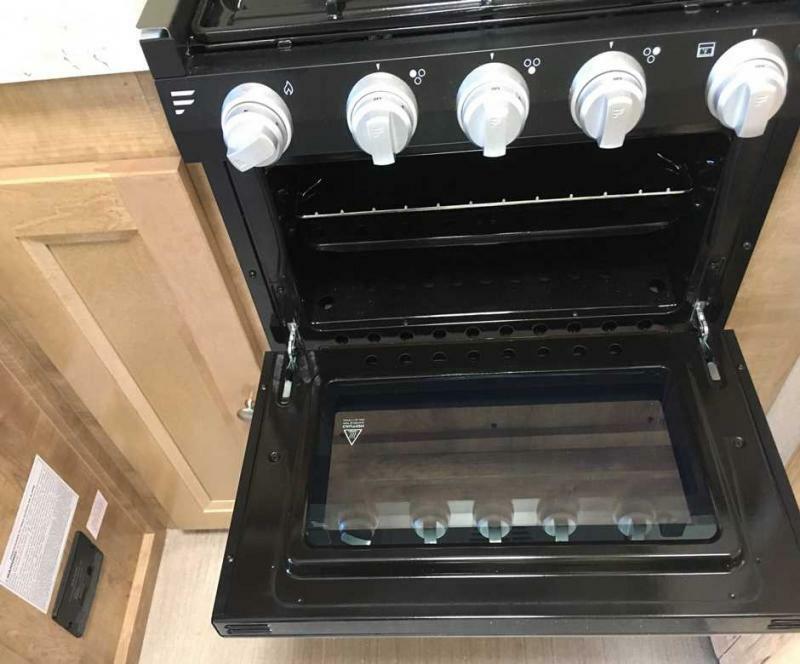 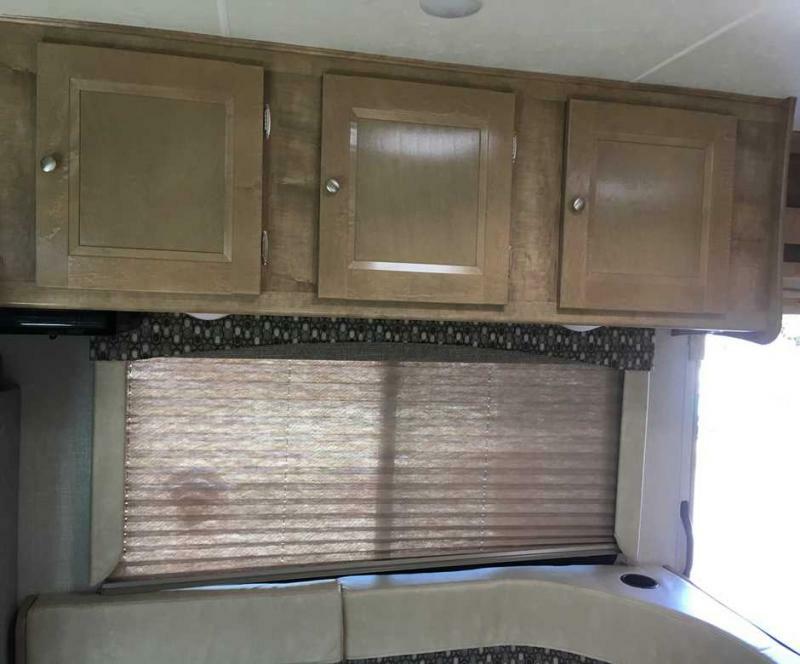 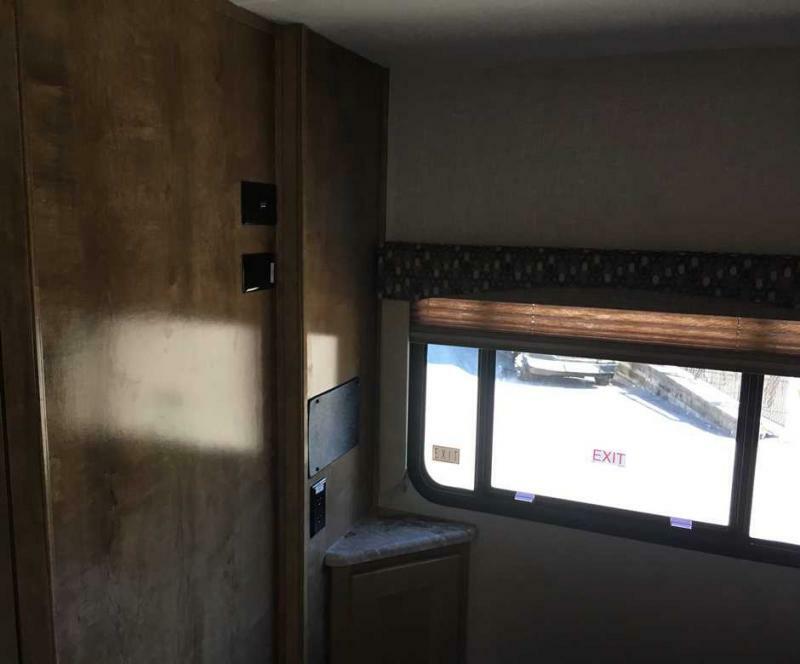 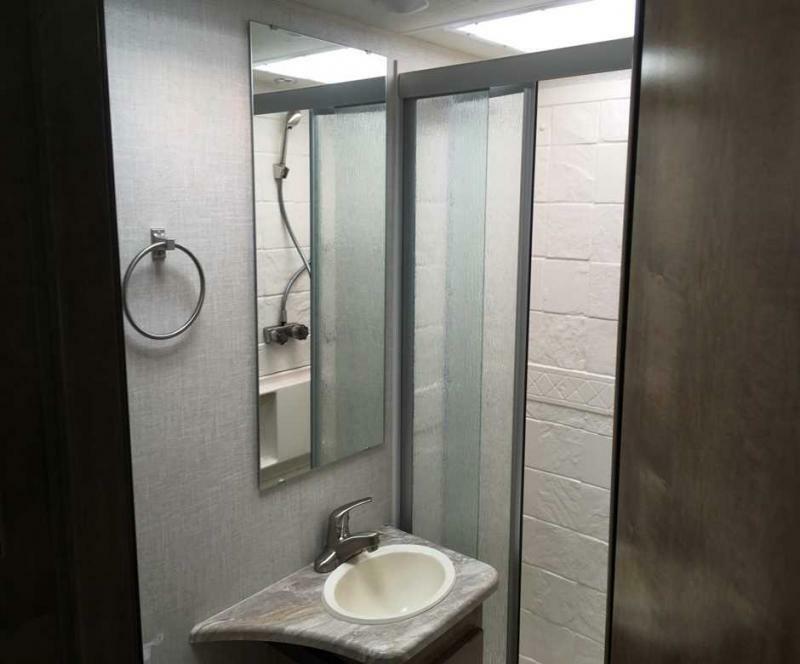 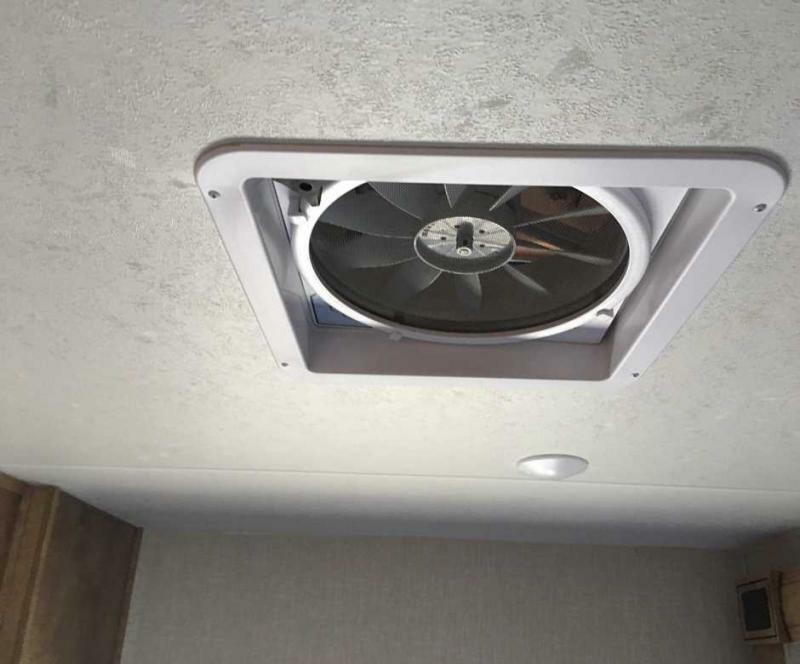 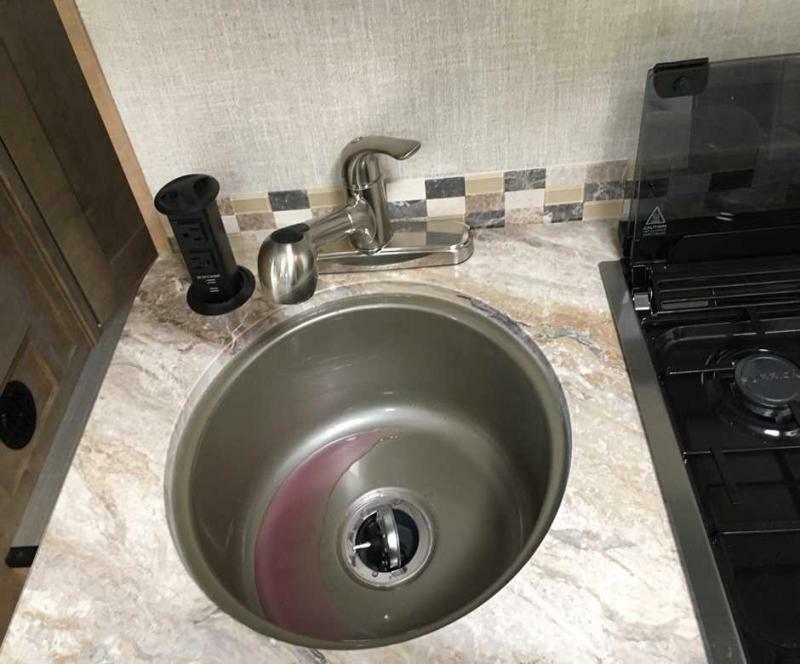 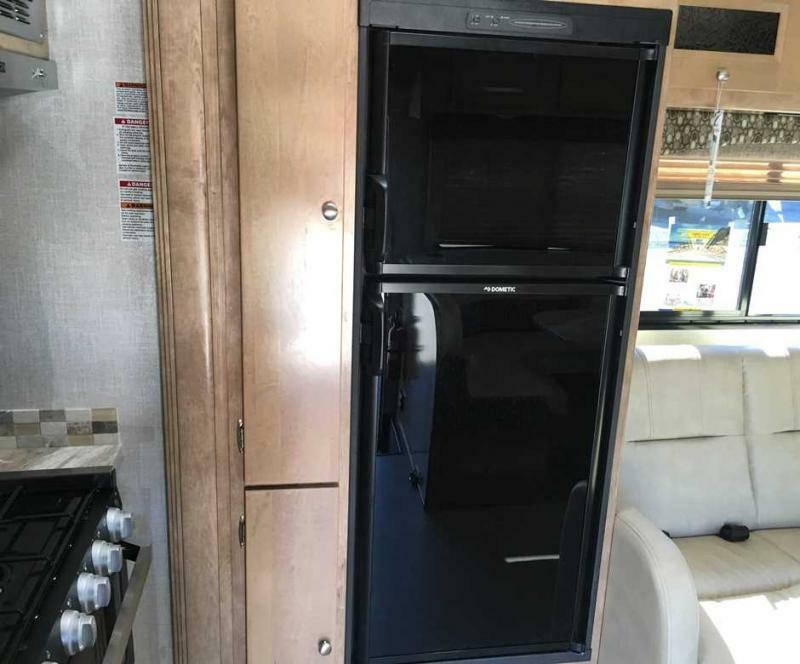 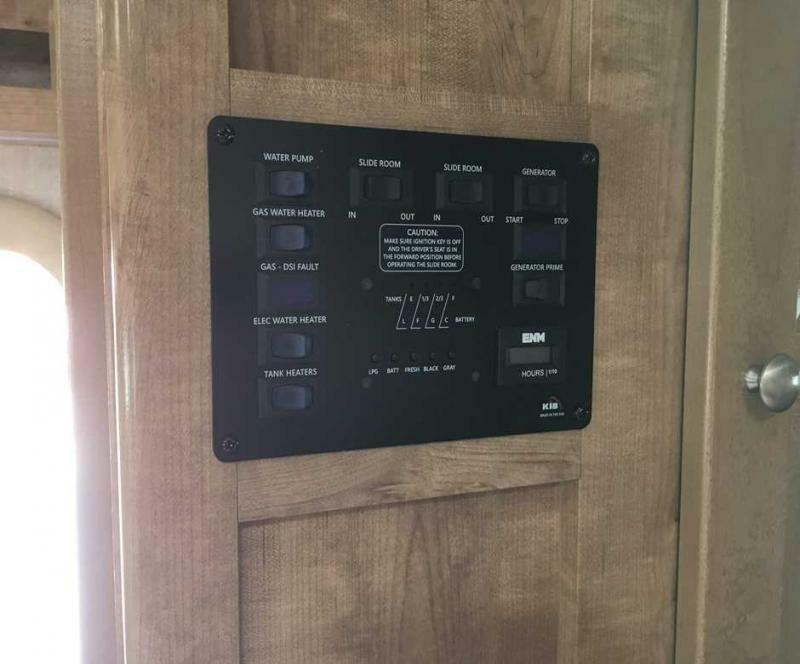 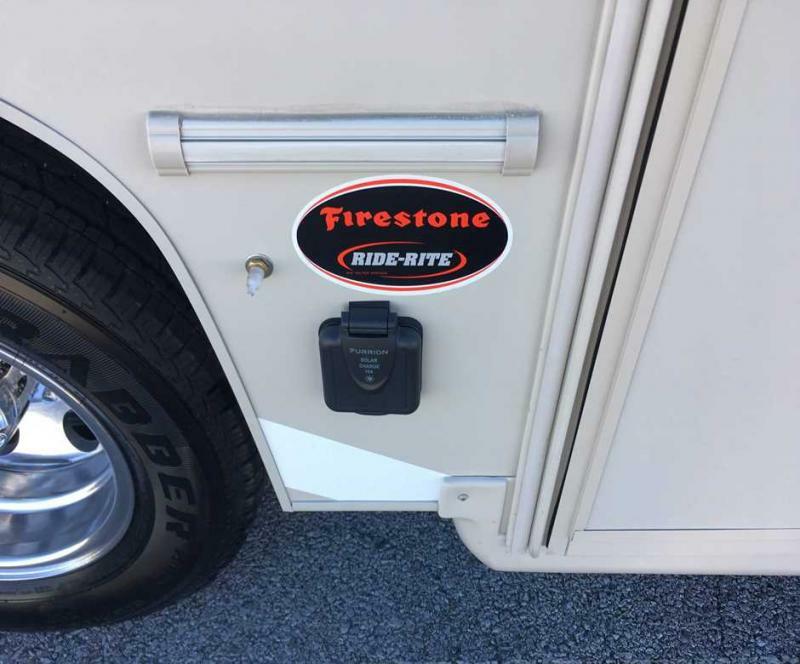 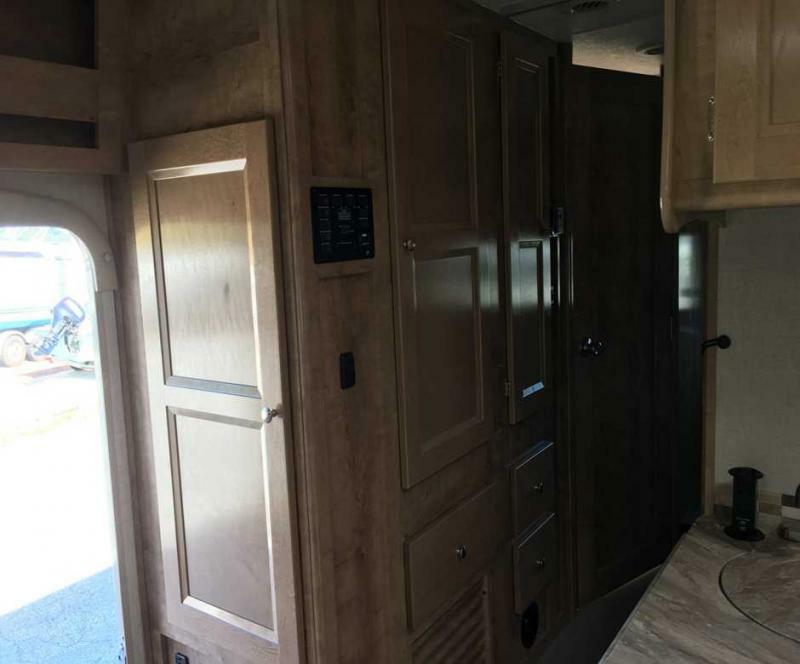 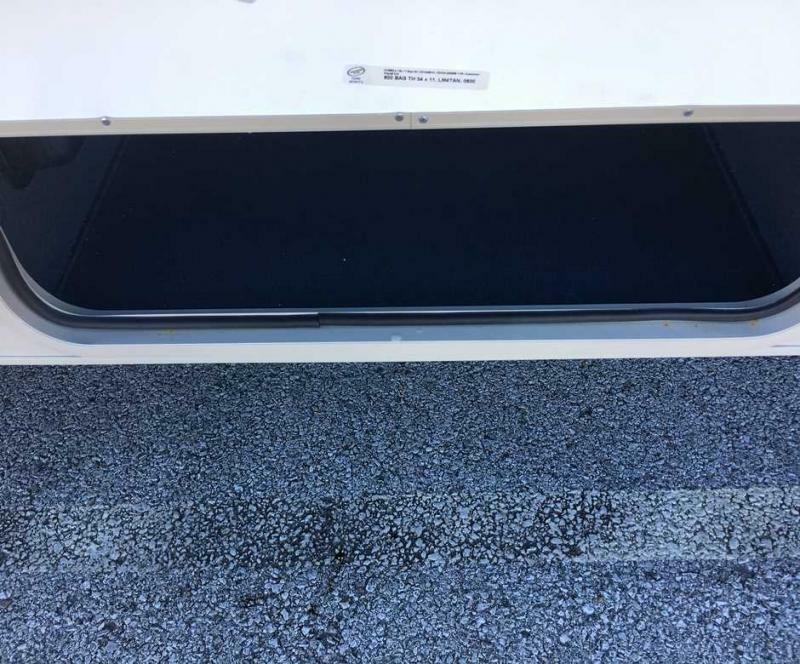 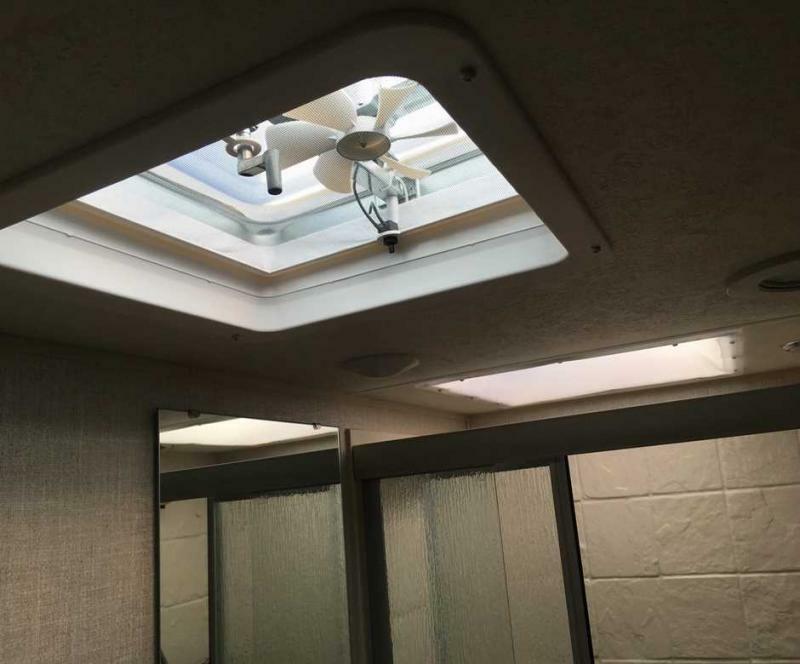 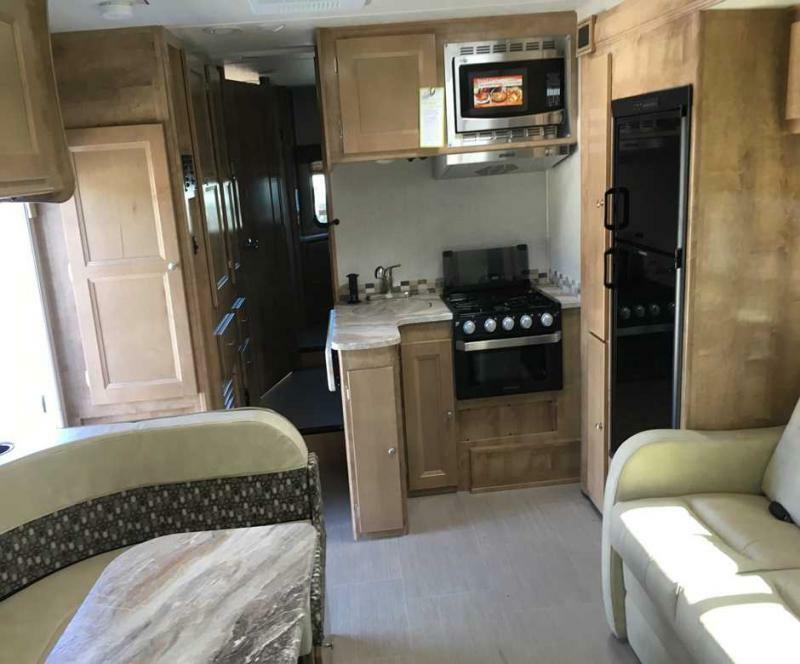 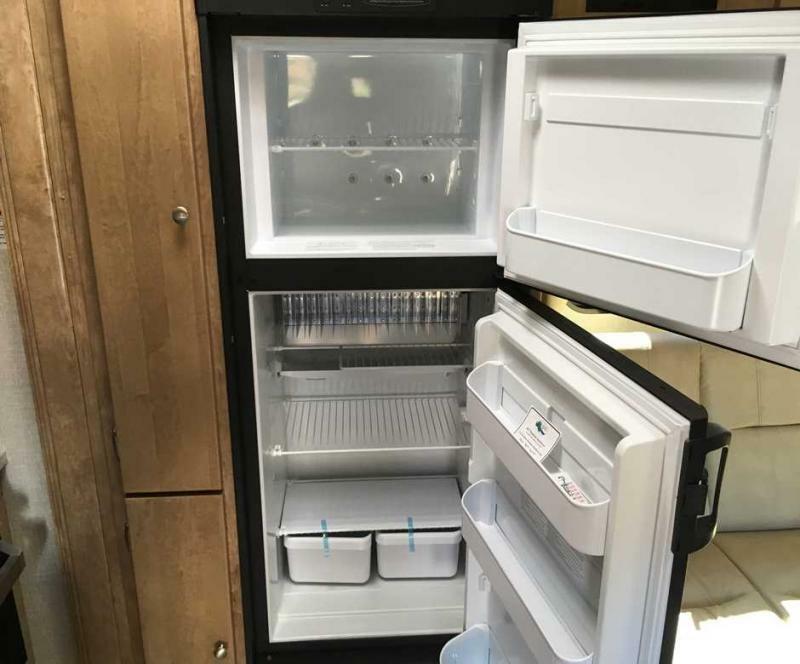 Enjoy great features like 2 slide-outs, a 15k BTU A/C, power awning w/ LED lights, back-up camera and sideview cameras, exterior entertainment center, kitchen, and shower, and much, much more! 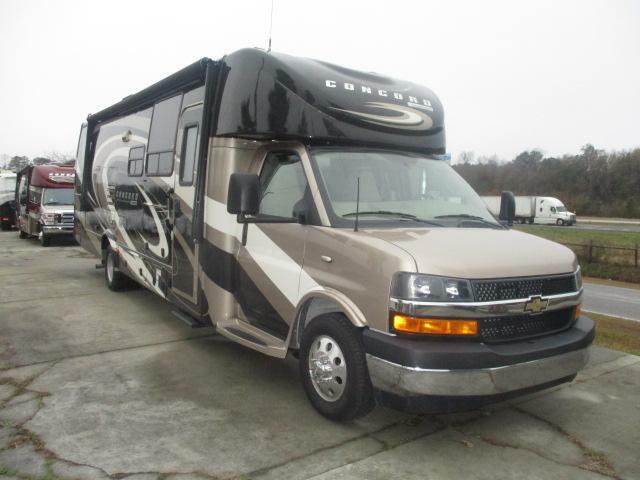 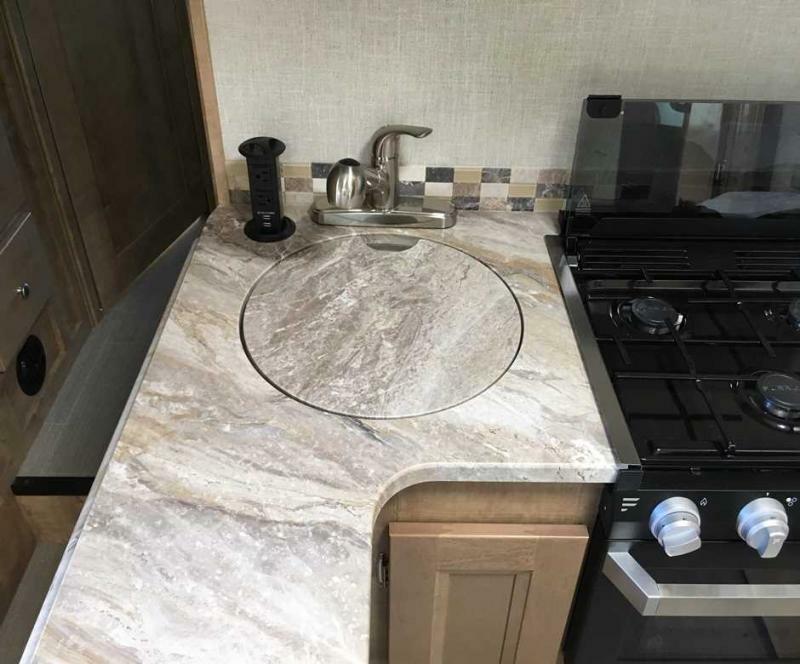 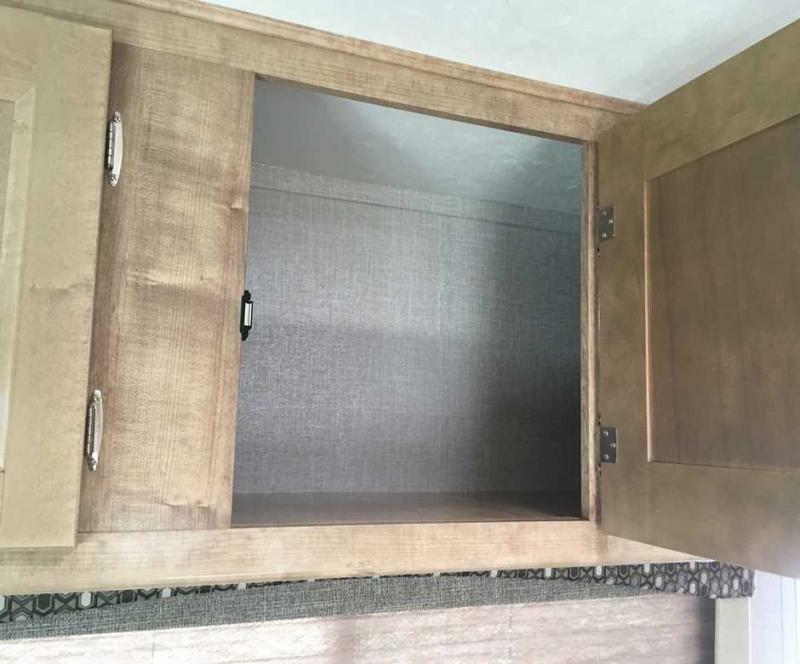 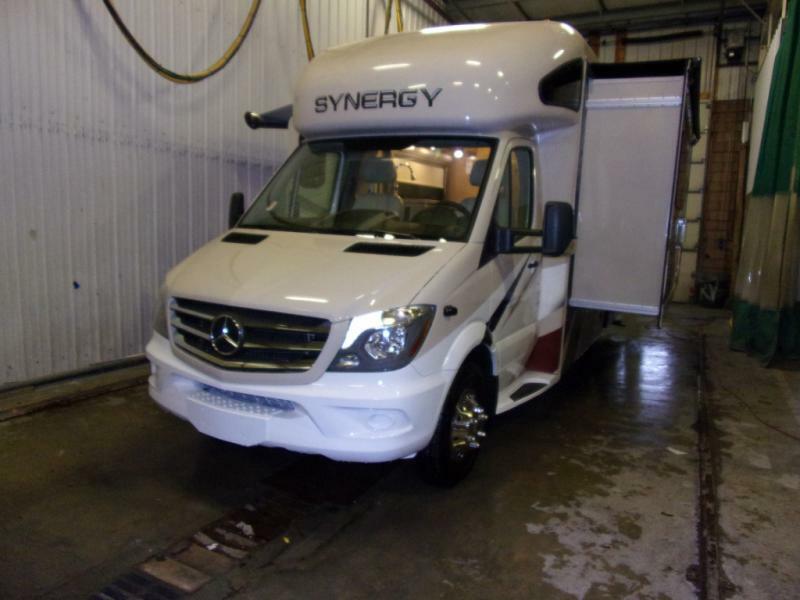 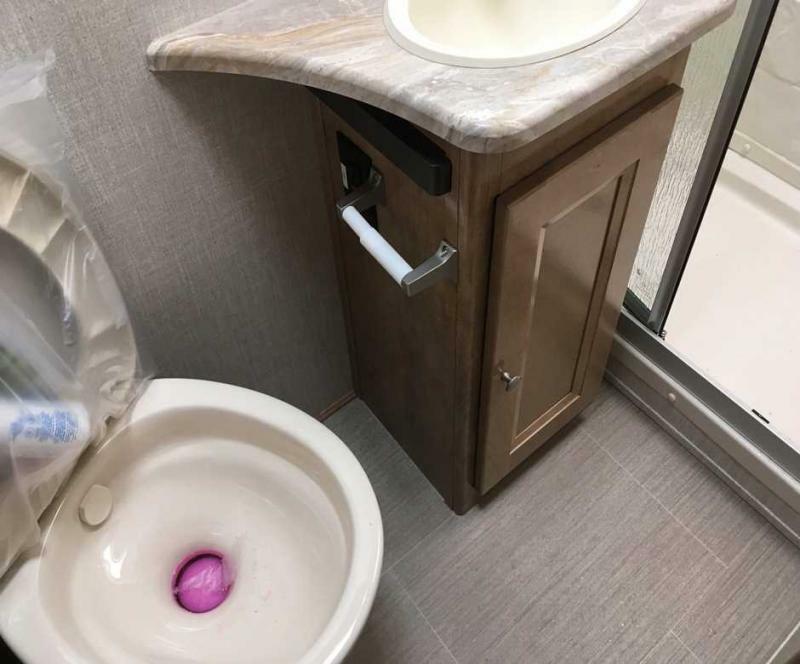 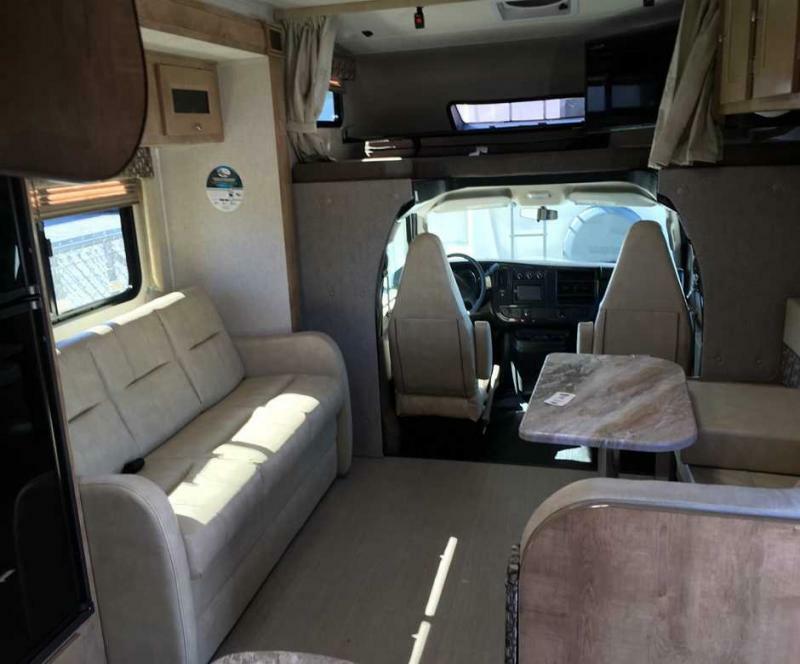 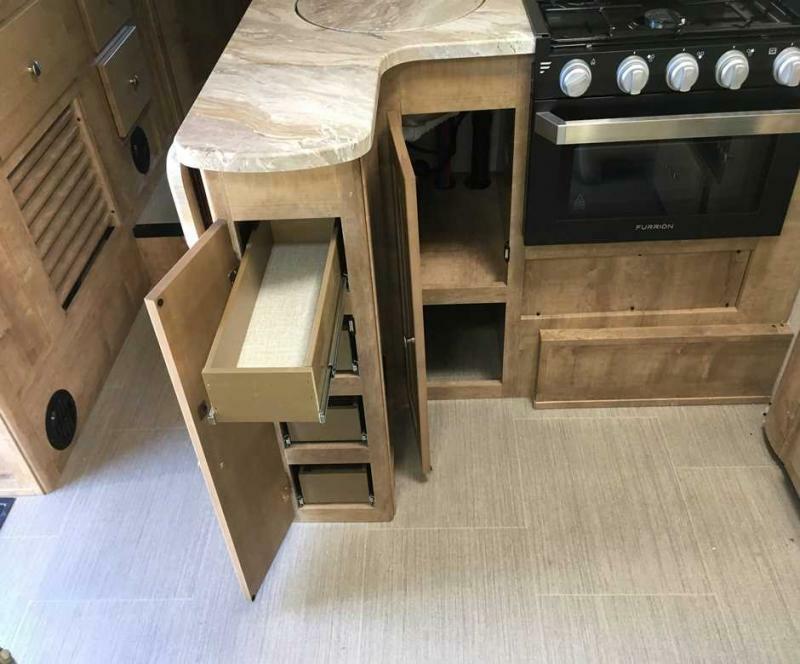 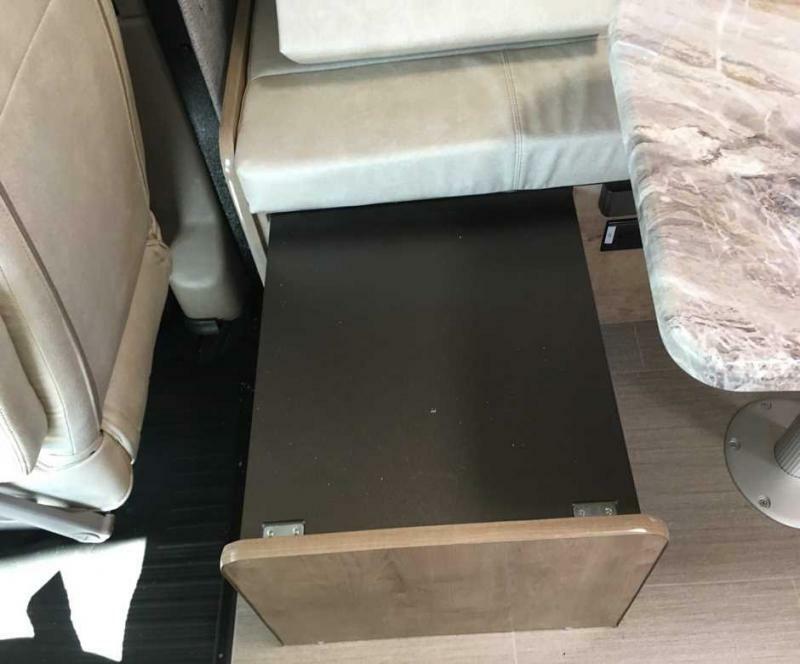 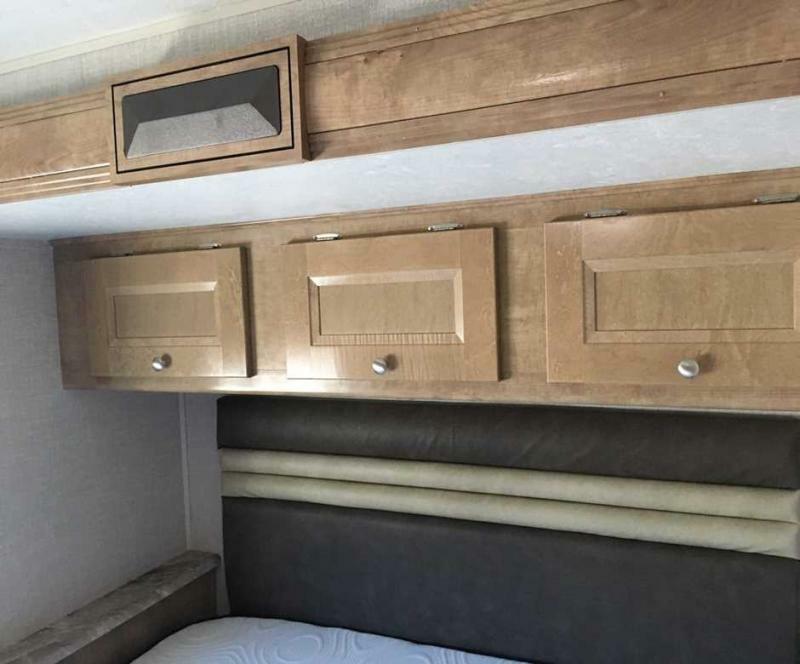 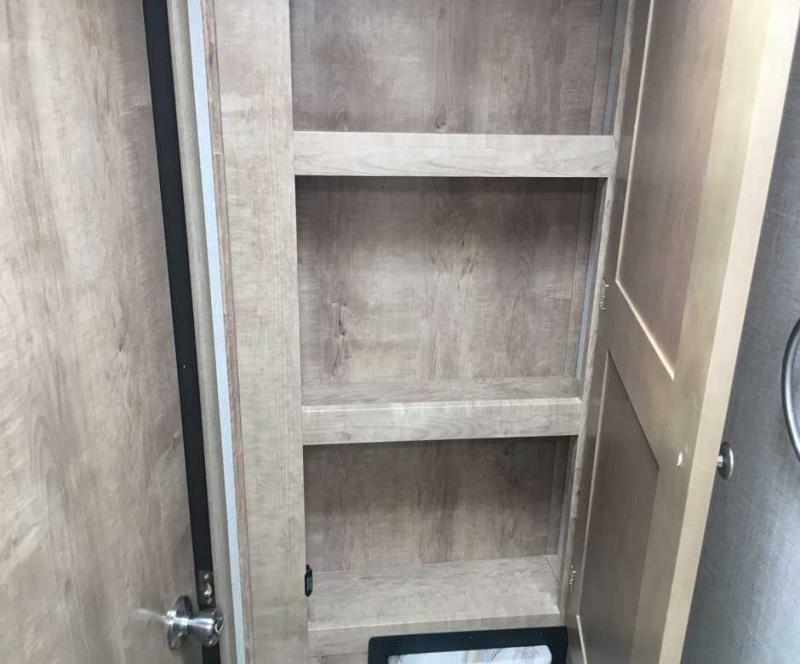 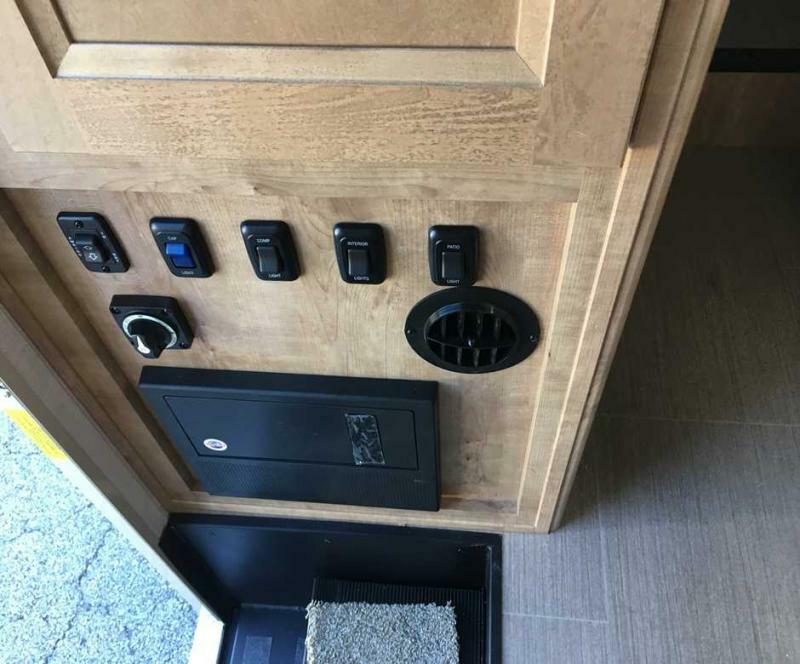 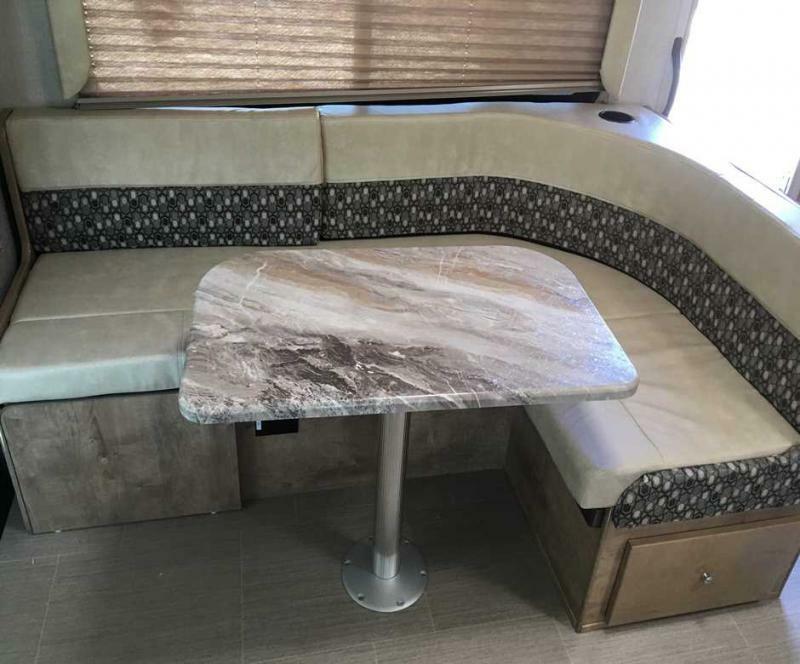 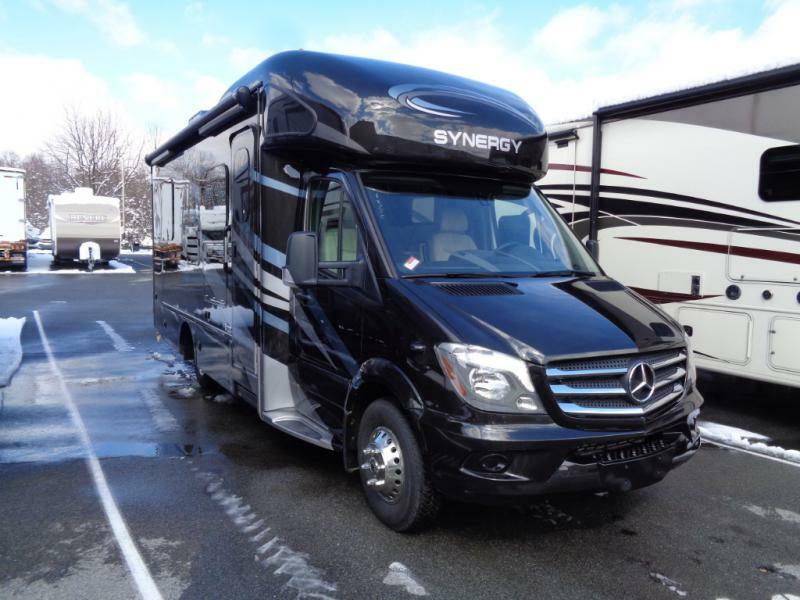 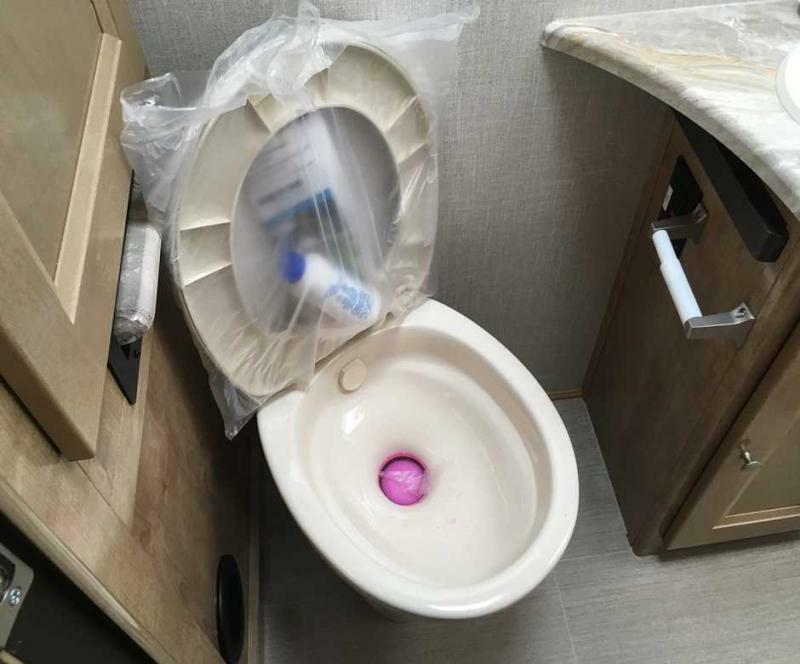 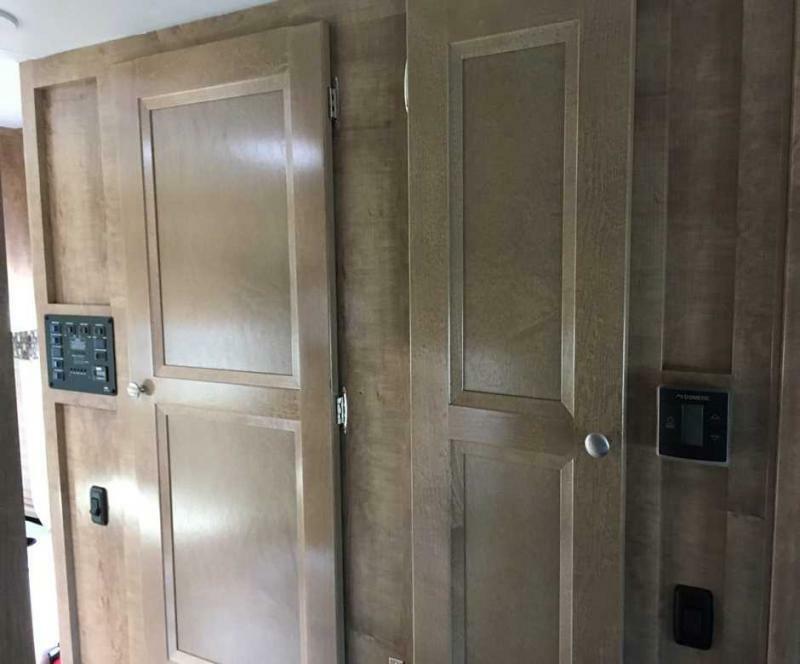 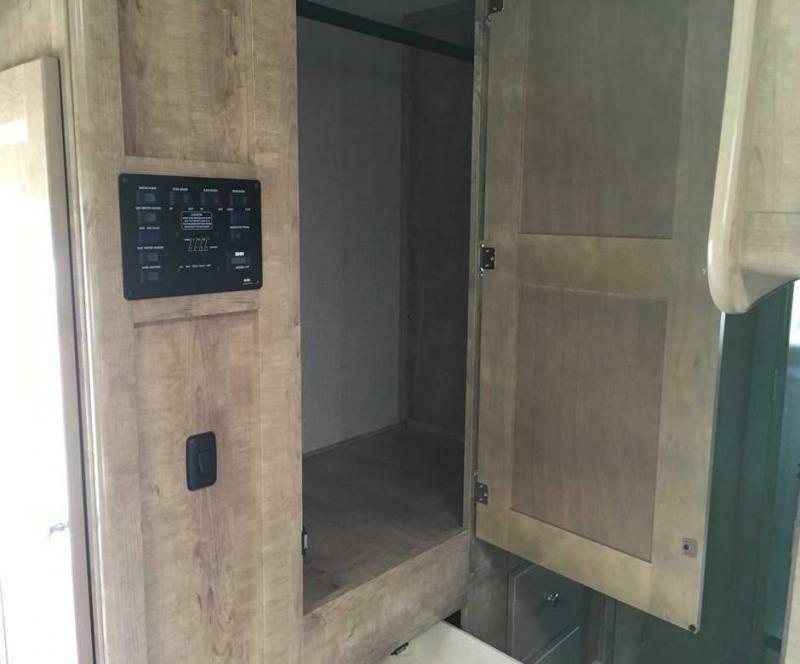 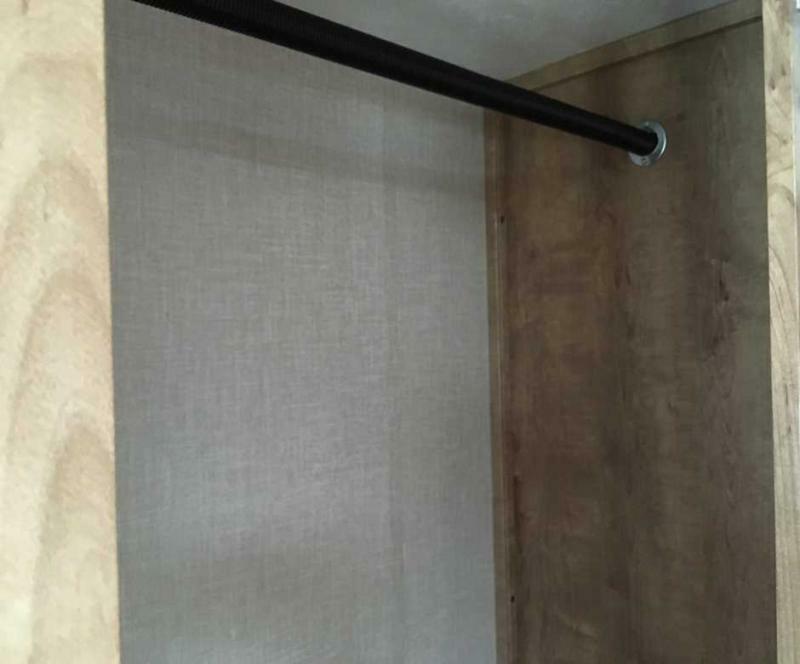 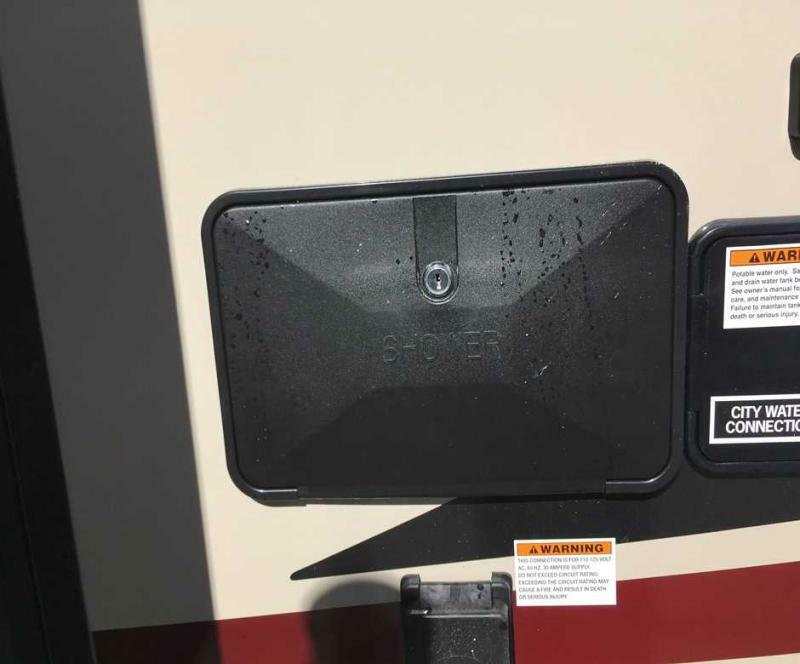 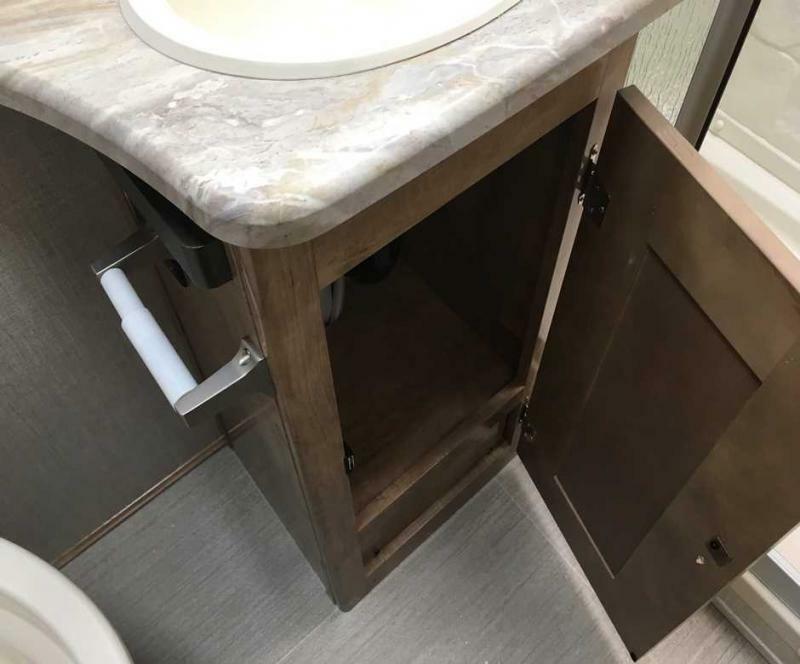 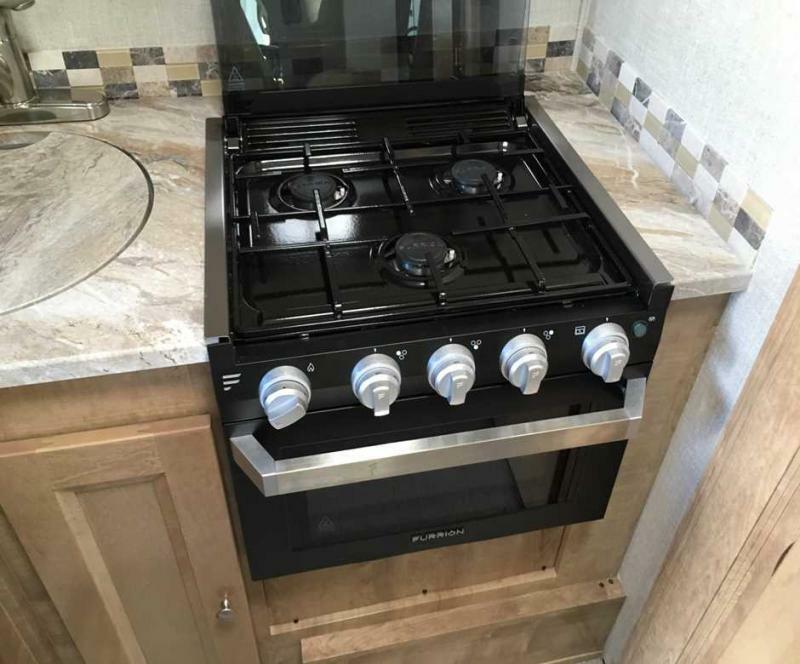 You don t want to miss this great motorhome! 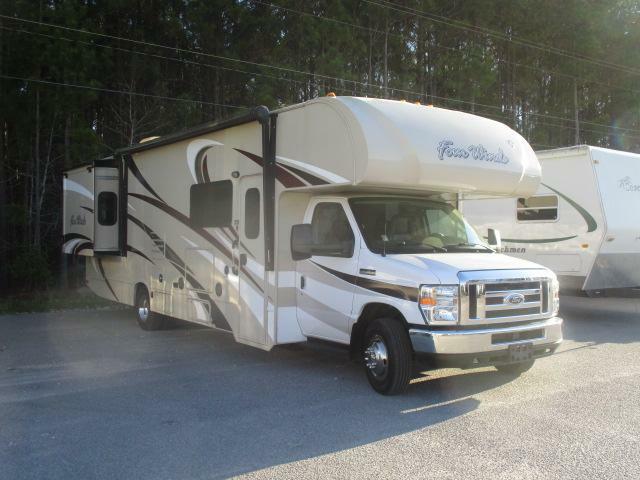 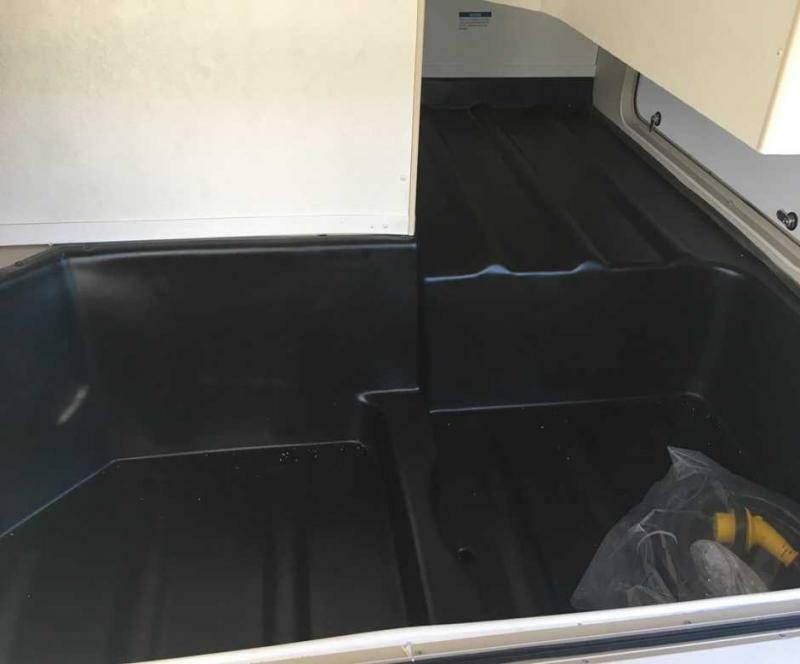 Trade up from that old boat or RV and ask about on-the-spot financing!